Update 8/26/16: This article has been updated to reflect discussion from Richmond community members and campus officials attending the meeting regarding the suspension of the Berkeley Global Campus. 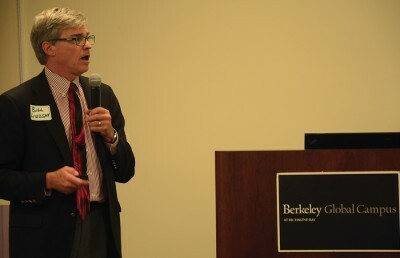 The estimated $3 billion Berkeley Global Campus project the campus had been working toward since 2014 will be suspended indefinitely in light of UC Berkeley’s budget deficit, Chancellor Nicholas Dirks announced at a meeting Thursday. Initially proposed as an approximately 40-year development, the global campus had met criticism from Richmond community activists and residents who were concerned that a top-tier global research institute would gentrify the area. The Berkeley Global Campus was a planned educational and research project designed to connect campus researchers with scholars from international universities and companies. 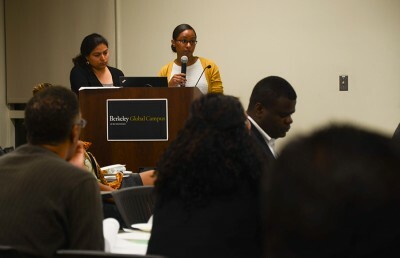 At the meeting between members of the Richmond Bay Community Working Group — a team representing the interests of the city — and campus representatives, Dirks said that the project was no longer sustainable due to mounting financial constraints faced by UC Berkeley, citing the campus’s budget deficit and rapidly increasing enrollment. “We realized we had a great idea but (we) weren’t sure how we were going to get the funding,” Dirks said during the meeting. According to Dirks, who recently announced his plans to resign as chancellor last week, campus officials were unaware of the campus’s $150 million annual budget deficit before going into the project. Campus administrators and Richmond activists had been negotiating a community benefits agreement to ensure that local residents could profit from the influx of outside scholars to the neighborhood. 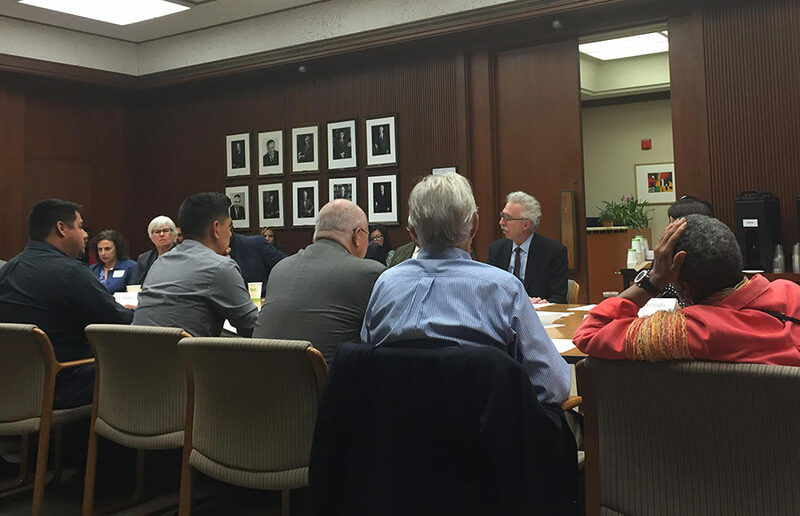 In April, the community working group released a report of recommendations to Dirks to form a legally binding agreement that would ensure that the needs of the global campus aligned with goals around job training, housing, education and procurement. Vice Chancellor of Real Estate Bob Lalanne said that the campus intends to continue to foster partnerships and create jobs with the city of Richmond in the aftermath of the project’s suspension, as well as once the campus’s development becomes viable again. “Moving forward, I think the university can reaffirm its promise the chancellor made in 2014 to negotiate (a) construction workforce agreement with the city once we identify what we’re going to build on this campus,” Lalanne said during the meeting. 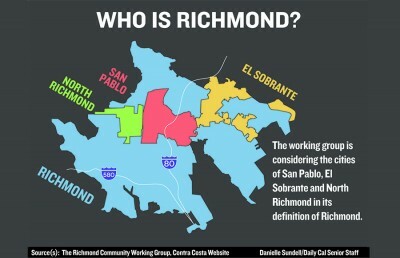 He added that other options to create labor opportunities include developing more housing, working with private research companies who could potentially become involved with the Richmond campus and making construction jobs on the UC Berkeley campus available to Richmond residents. Members of the community working group said they are disappointed about the halted project that they believed would bring educational and economic benefits to residents of the city, on the condition that UC Berkeley followed their recommendations. Darnell Jones, a pastor in Richmond and member of Raise Up Richmond, noted that the majority of Richmond residents are low income people of color who face a constant lack of opportunity. “We believe that anything we do in Richmond is going to benefit the campus both in terms of our finances but also in terms of our educational, social and research mission,” Dirks said. Managing editor Andrea Platten contributed to this report. Contact Cassandra Vogel and Andrea Platten at [email protected].